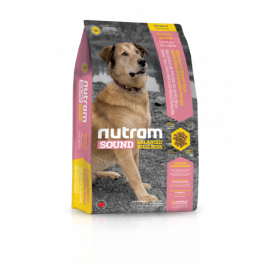 S6 Nutram Sound Balanced Wellness Adult Natural Dog Food is a Holistic, multi-beneficial, and nutrient-rich recipe that improves your pet’s wellness from the inside-out. 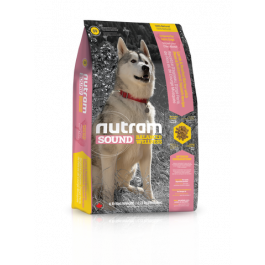 S6 Nutram Sound Balanced Wellness® Adult Natural Dog Food is a Holistic, multi-beneficial, and nutrient-rich recipe that improves your pet’s wellness from the inside-out. 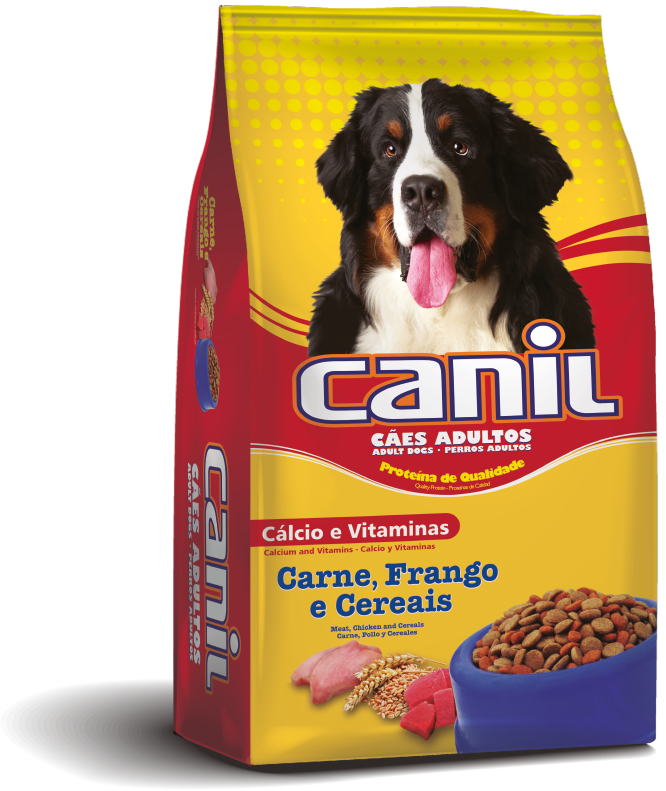 The Holistic approach starts with digestion. 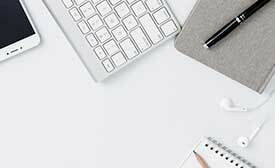 Green Peas and Apples are both low-glycemic, high fiber ingredients. 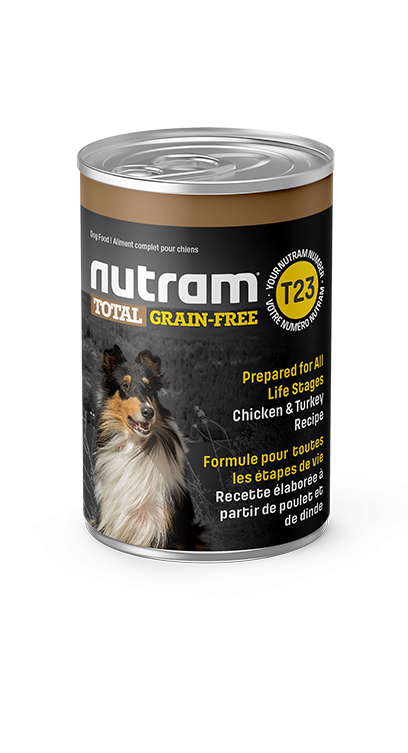 Fiber aids the movement of food through the digestive system, and creates the feeling of fullness, keeping your pet satisfied for longer. 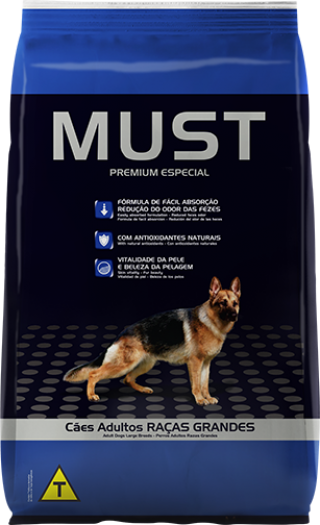 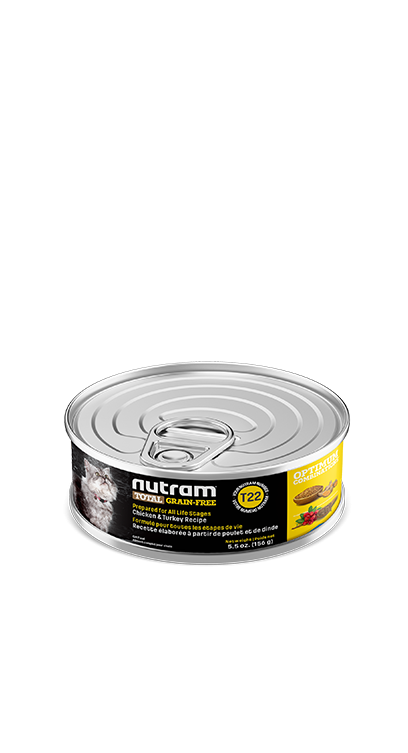 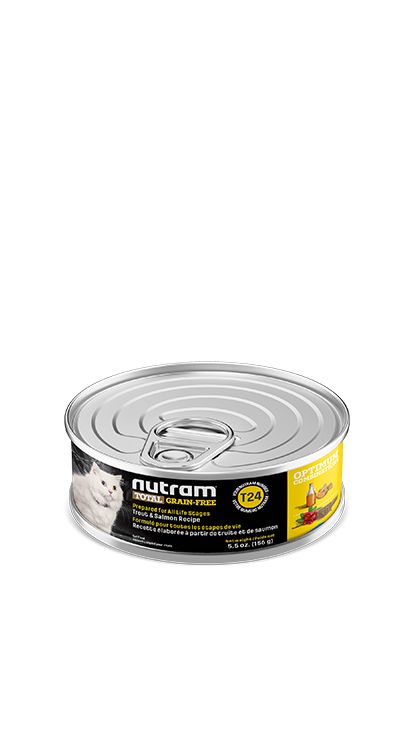 This combined with a blend of Flaxseed and Salmon Oil, rich in Omega-3 fatty acids, allows Nutram’s Optimum Combinations to provide the nutrients that support healthy skin and a shiny coat. 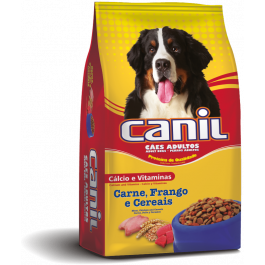 You can be confident that your pet’s food is healing, wholesome and nutritionally sound.